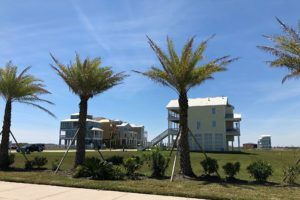 The Preserve at Grand Beach, developed by Mickey Giles and Frank Schaefer will be Galveston Island’s first gated beachfront community. 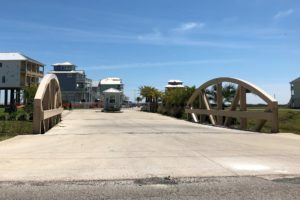 Located on Grand Beach on the island’s east end, The Preserve will offer several acres of wetlands and greenspace, along with multiple beach access points. 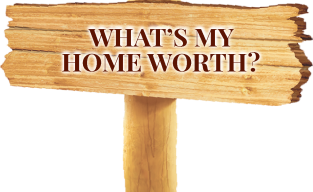 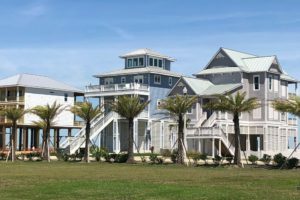 The Preserve at Grand Beach is located just minutes from UTMB, the Galveston Yacht Club and harbor area, The Strand entertainment district, Bolivar Ferry landing, and East Beach.